When you're in need of Grocery Store Accident Lawyers that are completely reliable, call The Mustell Law Firm. We've built a stellar reputation over the years and are well known for always being reliable and professional. We are completely dedicated to our clients and will go above and beyond for you. When you hire us, you will be our top priority. We care about our clients and will work hard to make sure we get you the positive outcome you are looking for with your case. When you hire one of our Bicycle Accident Lawyers to represent you in your case, they will work hard to make sure you receive the financial compensation you deserve. We understand how difficult it can be to go through something like this. The legal system can be complicated and confusing. You shouldn't have to deal with this on your own. We will be there for you every step of the way to take the burden off of you so you can just focus on healing your injuries and moving forward with your life. If your accident was caused by negligence on the part of the property owner, they may be held financially responsible for your injuries and will have to pay your medical expenses. It is required that they take all the appropriate measures to avoid injury to their customers. If you are injured on their property, our Grocery Store Accident Lawyers will fight for you to get you the compensation you need for your recovery. The Mustell Law Firm will fight hard for you and be the legal voice you need during this time. 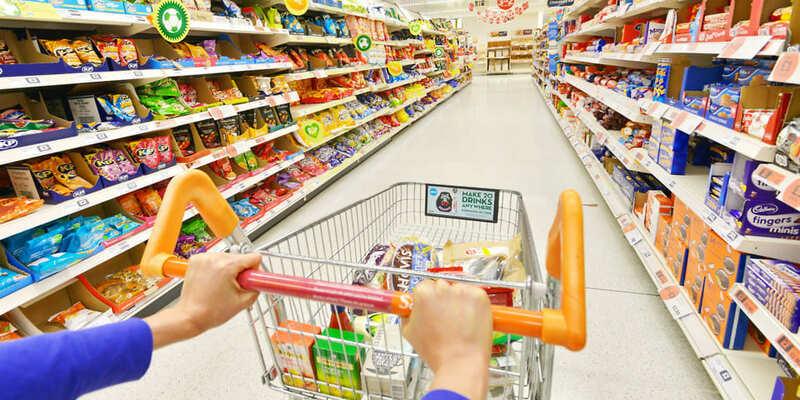 The grocery store accident attorneys at The Mustell Law Firm can help you with your case. Contact them today at 305-573-9494 for a FREE case evaluation.